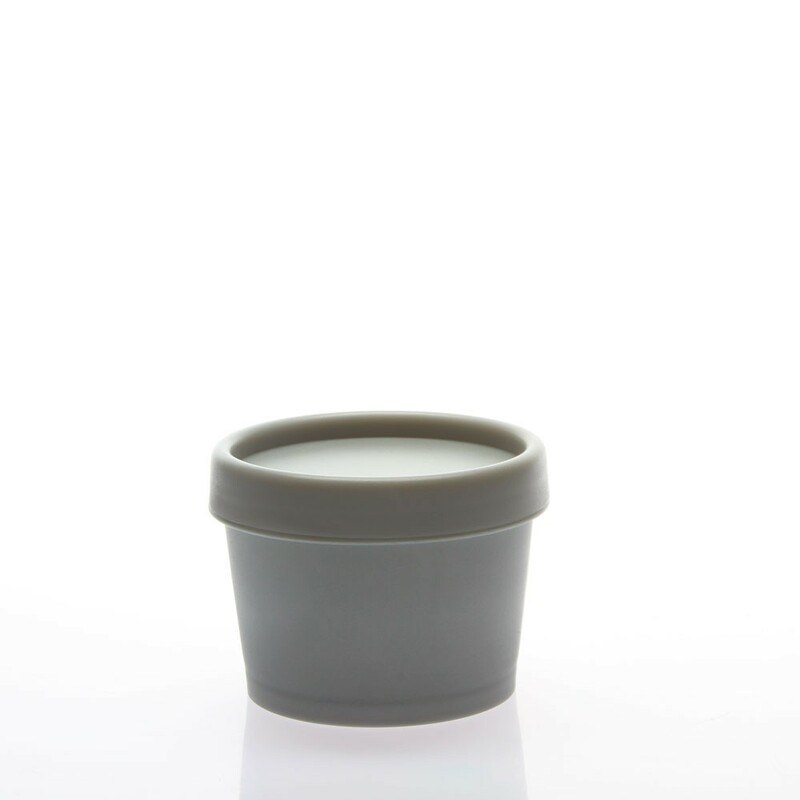 A 4 ounce tapered wall styled jar made of natural polypropylene plastic. It comes in 70/415 neck size and are similar to those used by LUSH Cosmetics. Cap is included. These Jars are a special purchase and are available in limited supply. We will try to secure a permanent source for them if there is enough demand from you to justify it. We would greatly appreciate feedback from you all about these jars as we decide.